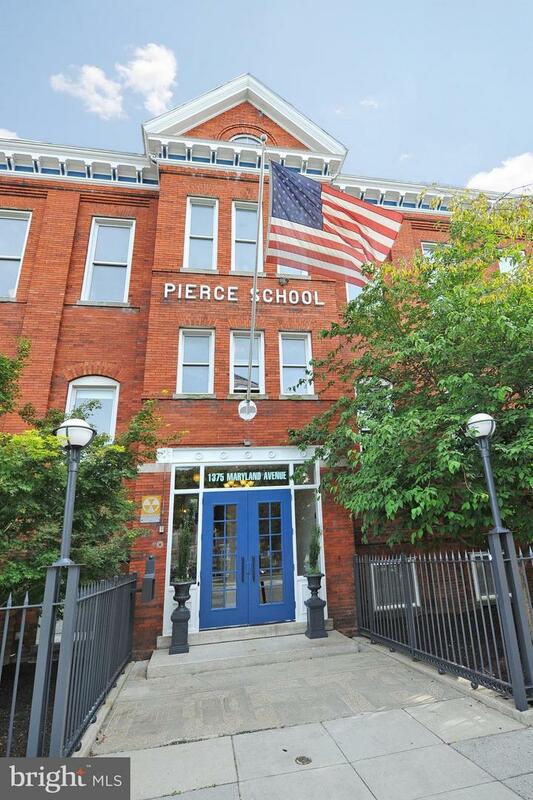 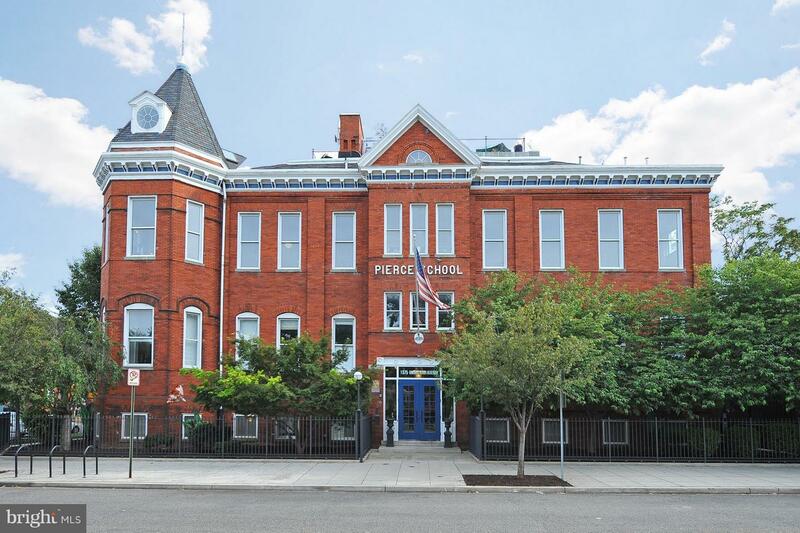 Introducing the Pierce School Lofts Condos. 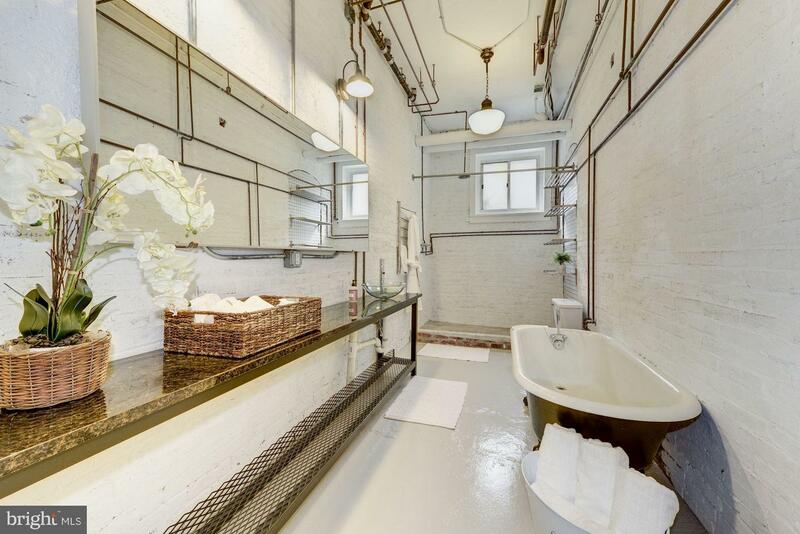 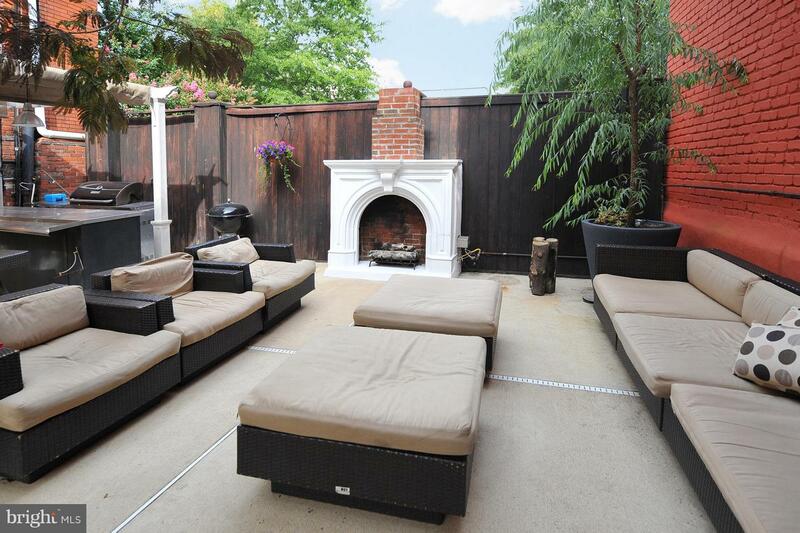 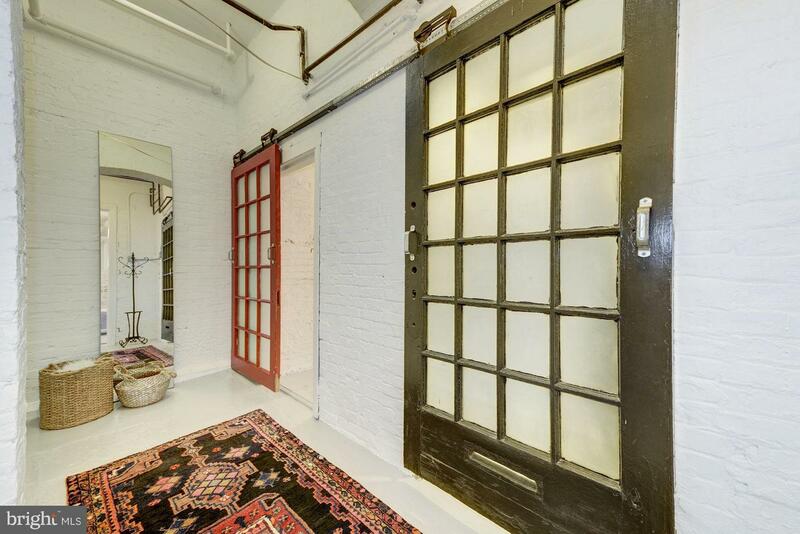 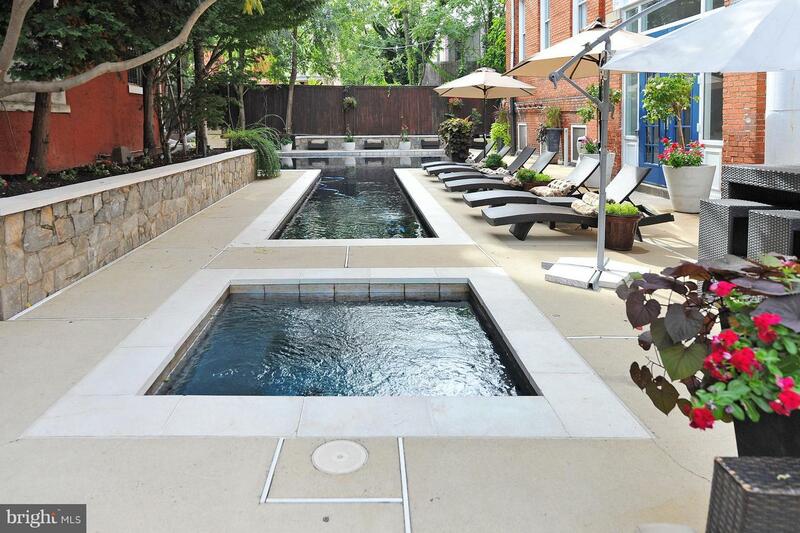 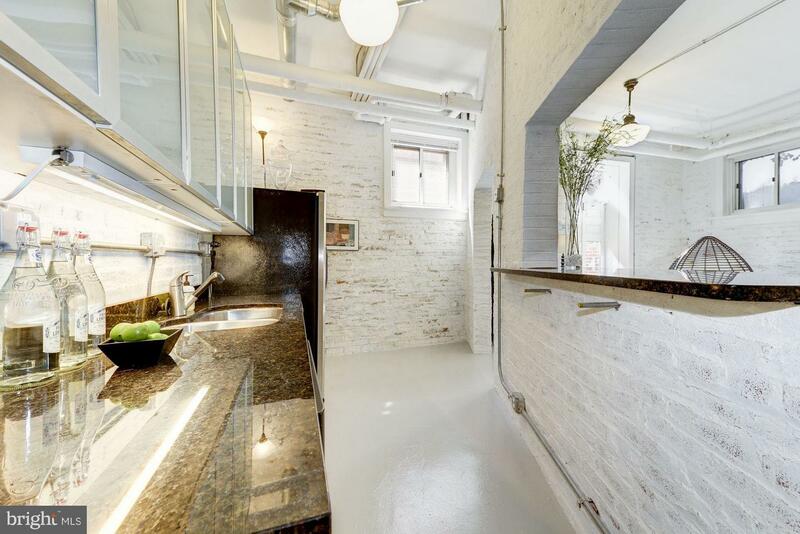 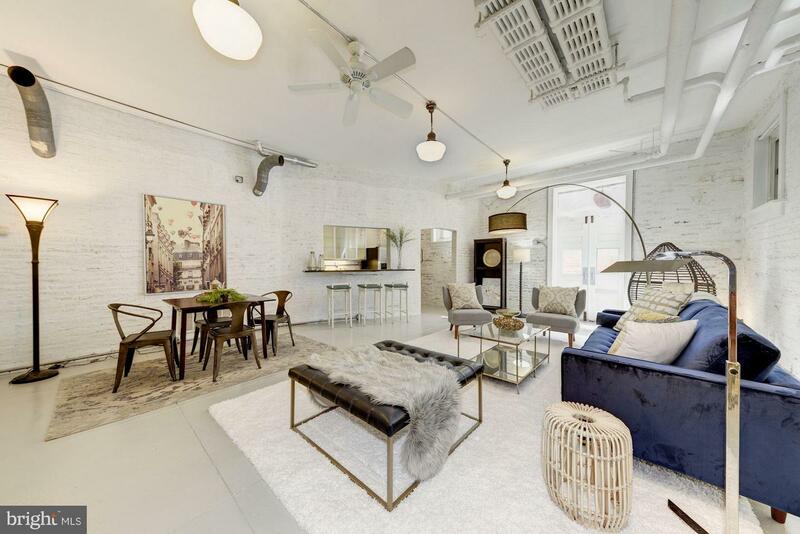 7 Lofts, 2 one bedrooms and a 9,500 SF Penthouse. 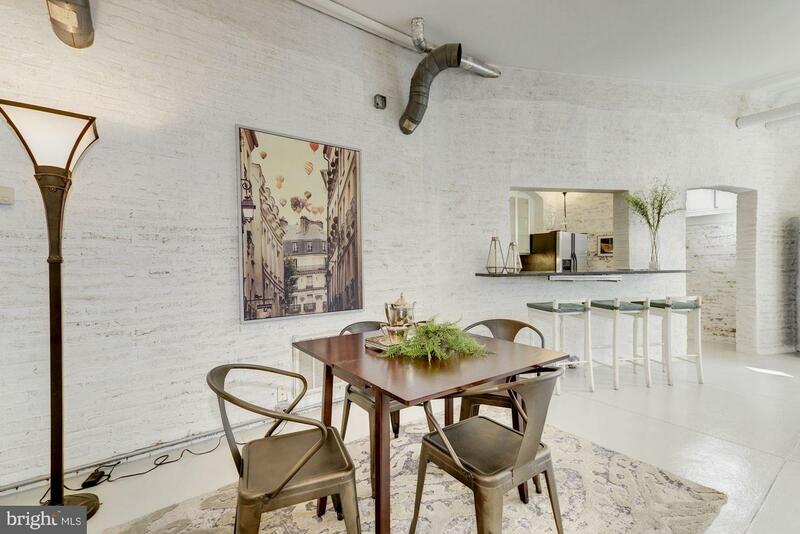 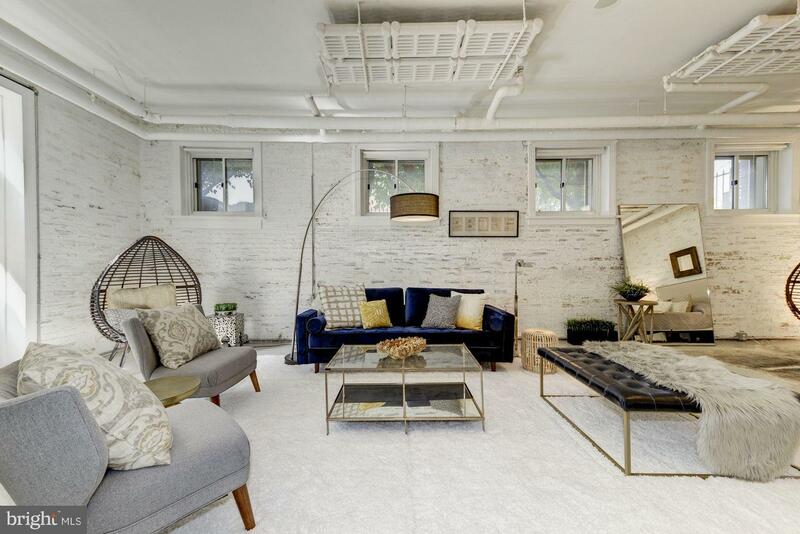 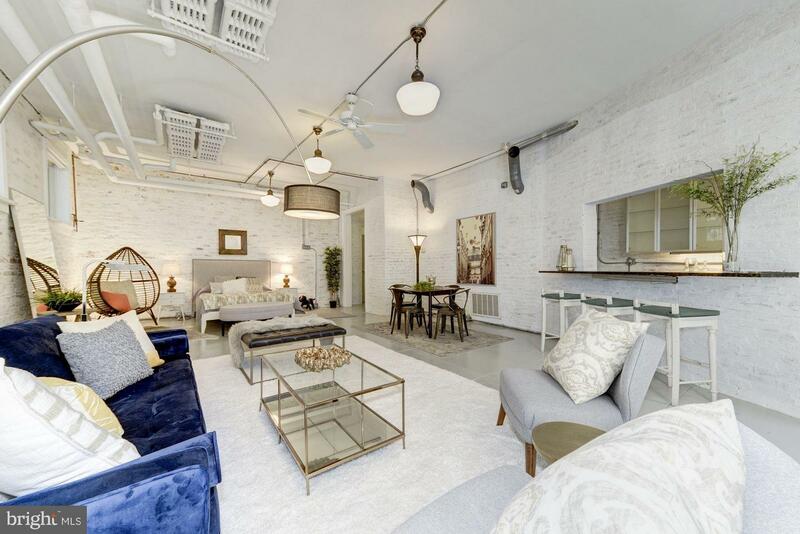 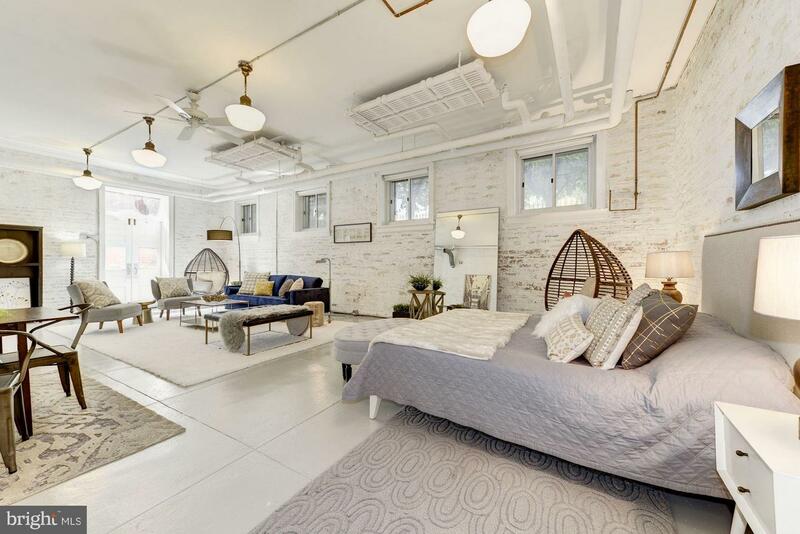 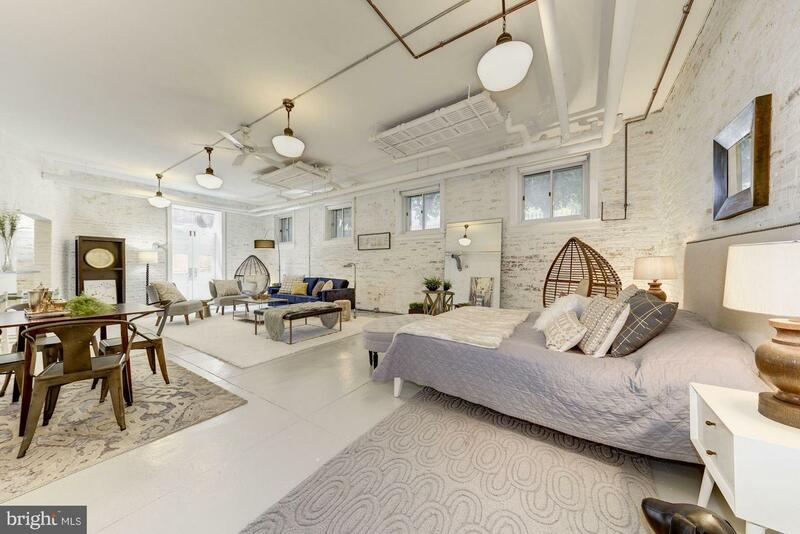 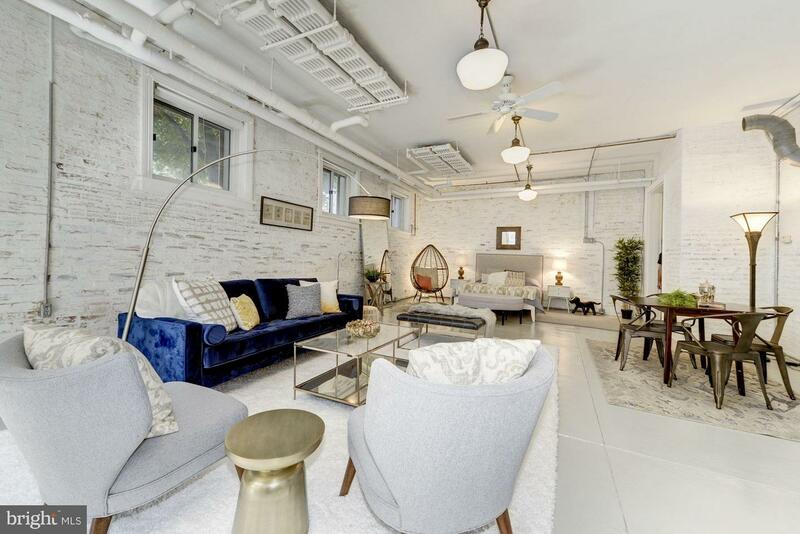 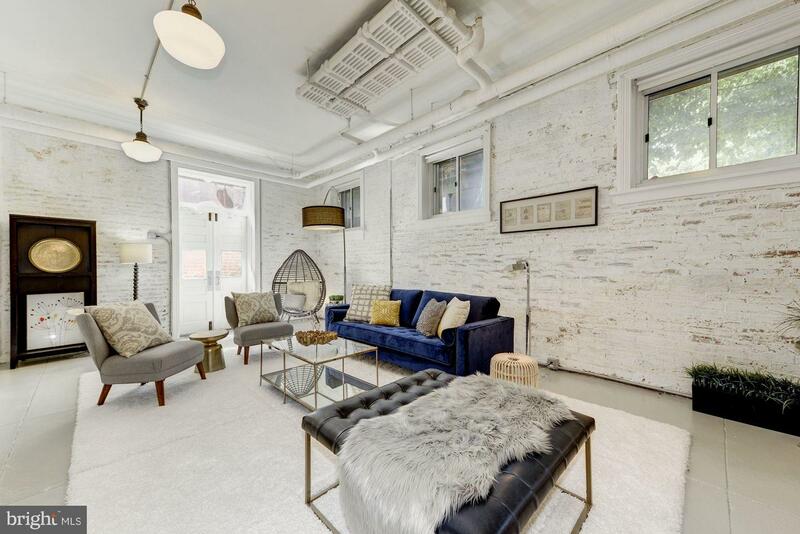 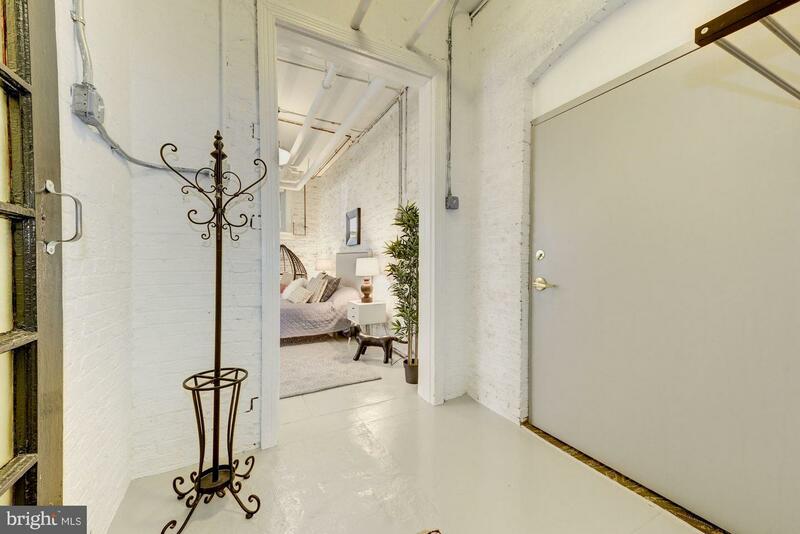 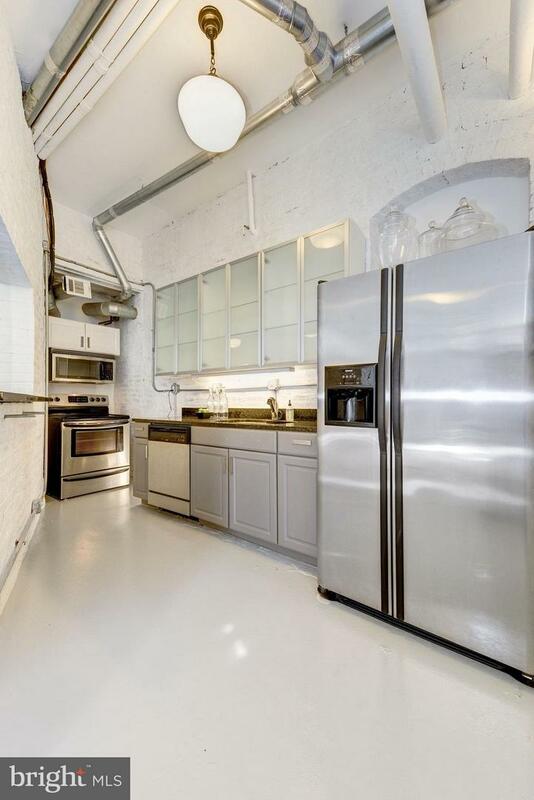 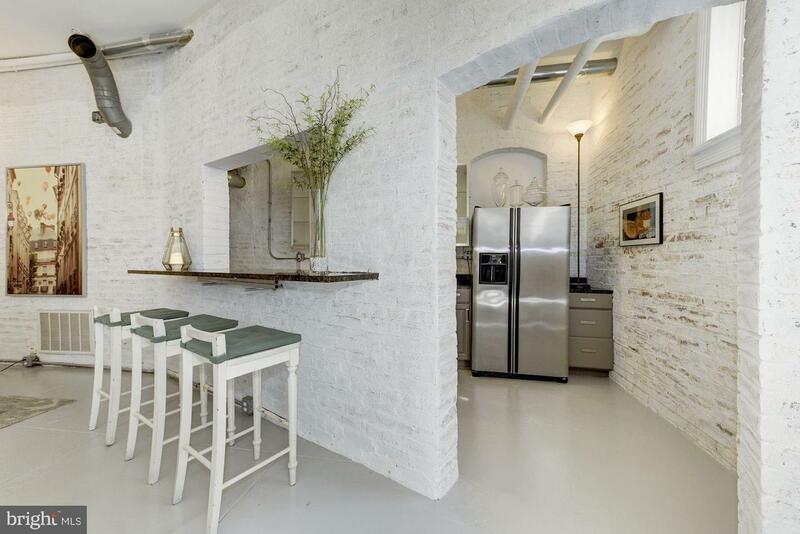 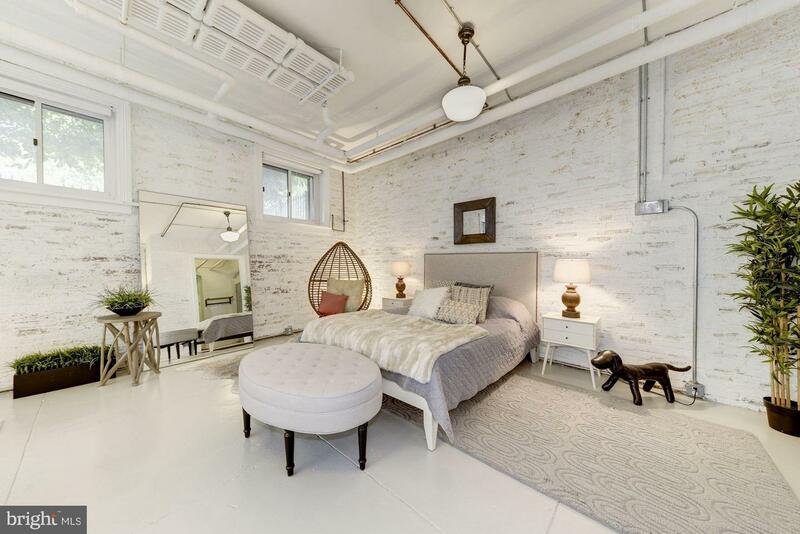 Unit A has an expansive light industrial loft feel with white washed brick, gloss epoxy concrete floors, granite counters and 12 foot ceilings. 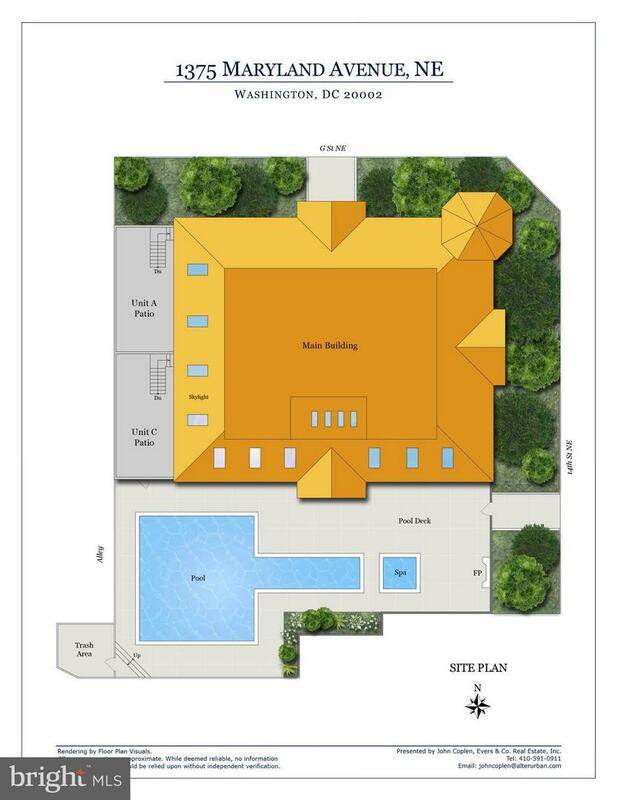 In addition to the 40,000 gallon black bottom pool that is common to the building, Unit A comes with it's own private patio. 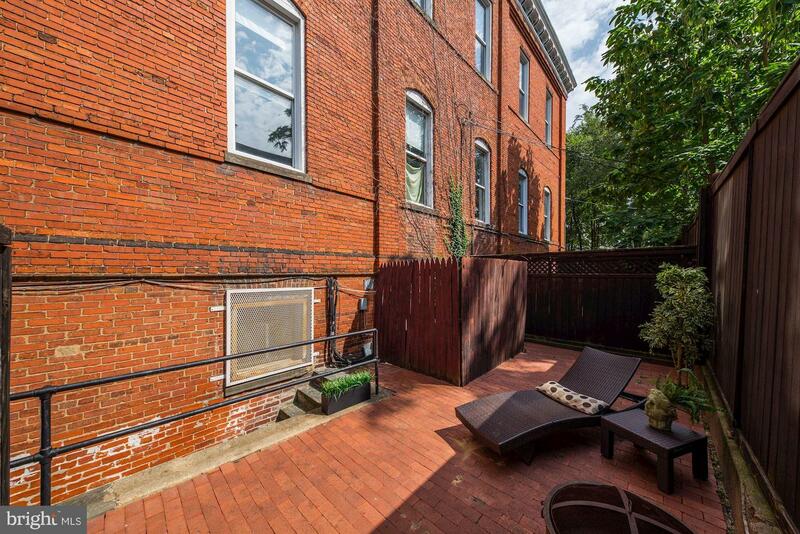 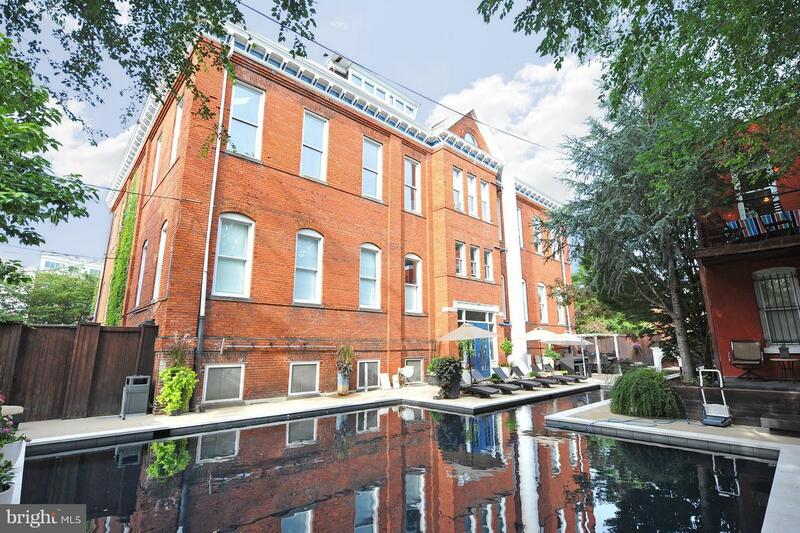 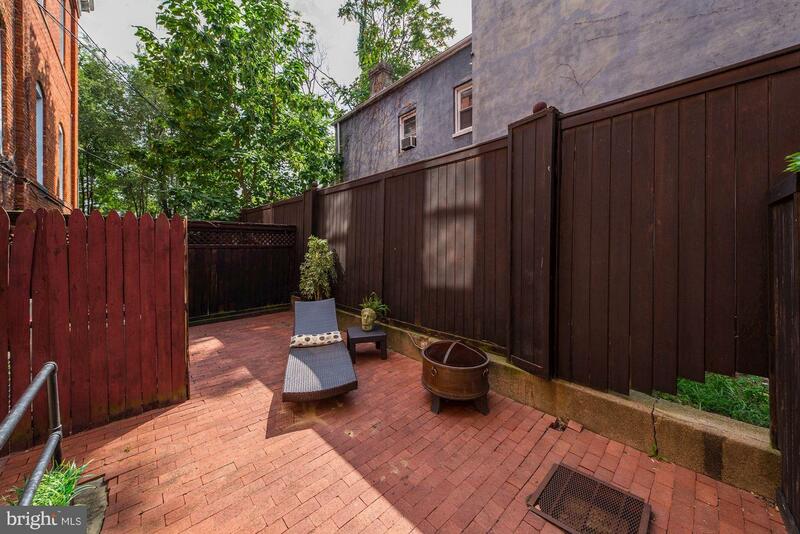 A stunning DC Schoolhouse loft.